SourceWest Electrical Sales is a professional manufacturer's representative agency proudly serving the electric utilities, industrial/commercial, distributor and consultant markets since 1983. Whether you're a customer seeking product information, or a manufacturer seeking representation in the region, we are here to help. 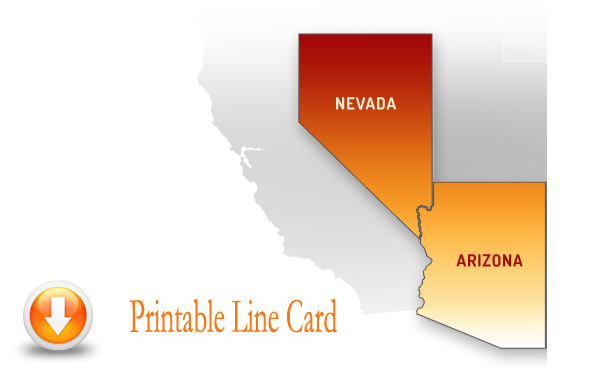 Our covered territory includes Arizona & Nevada.